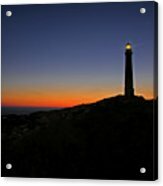 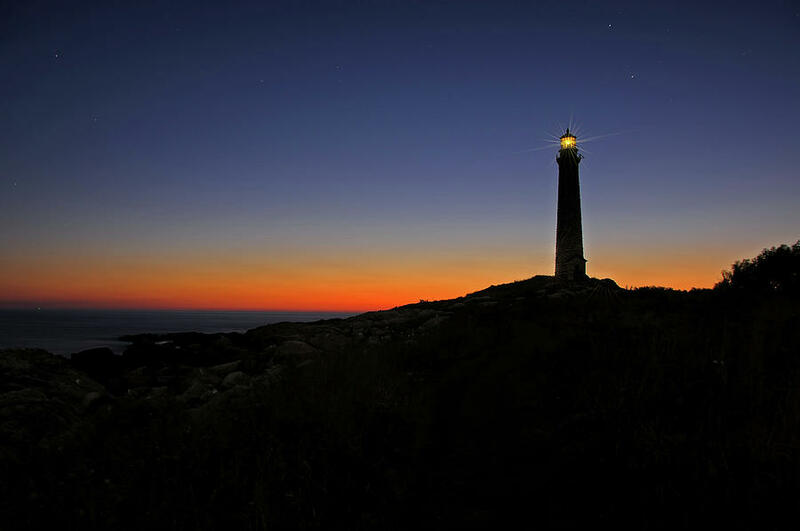 Thacher Island Sunrise is a photograph by Liz Mackney which was uploaded on February 15th, 2019. 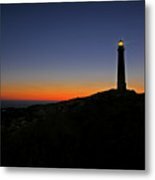 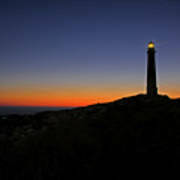 The blue hour of sunrise greets the North Tower lighthouse on Thacher Island in Rockport, Massachusetts. Thanks very much Marcia Lee!